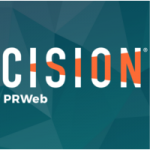 Evan Weber, CEO of Experience Advertising, Inc., a leading digital marketing agency and leader in ecommerce marketing, website design, data management and monetization, content production, affiliate management and conversion rate optimization, announced last week, that his company has expanded its digital advertising services for 2018. Since 2007, Experience Advertising has been helping clients from a wide variety of industries execute comprehensive digital marketing strategies to maximize brand awareness, customer engagement, conversion results and ROI. 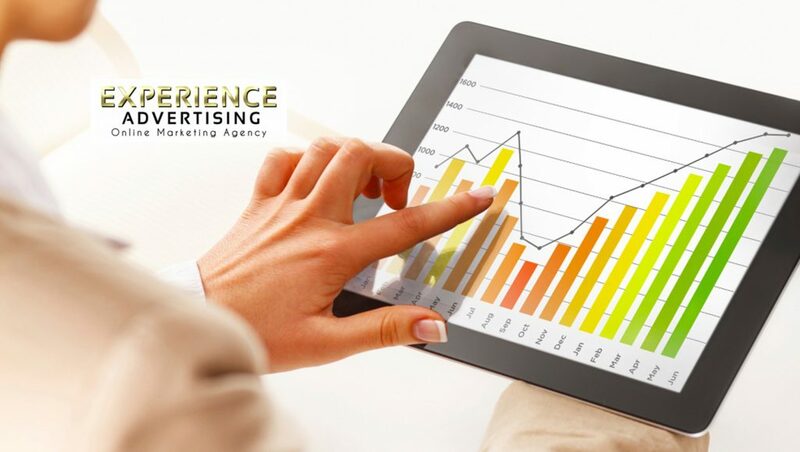 From Fortune 500 companies to small start-ups, Experience Advertising delivers proven Internet marketing solutions that grow and refine its clients’ advertising reach so they can outperform their online competitors. 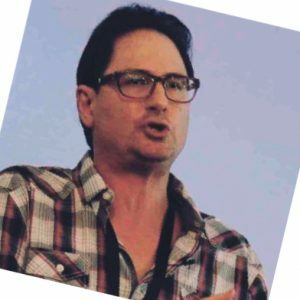 2017 proved to be another successful year at Experience Advertising Inc., and involved numerous regional and national public speaking engagements for Weber, including the in-demand and well-attended presentations at the Affiliate Summit East in NYC where he delivered a highly rated lecture titled: The 20 Hottest Cloud-Based Tools for Websites and Businesses. As technology and Internet marketing practices continue to evolve, so does Experience Advertising. In anticipation of 2018’s digital marketing trends, Weber and his team are already aggressively positioned to initiate some of the industries leading multi-channel marketing strategies for generating online revenue. Weber went on to express his excitement at bringing his 20+ years of advertising experience and full-service digital marketing expertise to his clients in 2018.